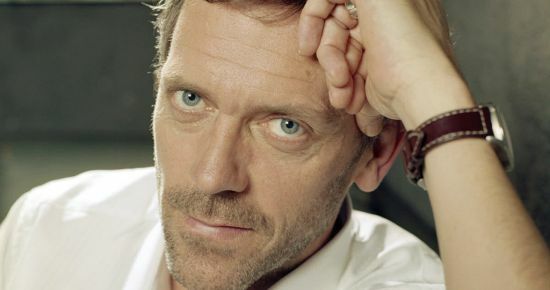 Hugh Laurie torna in tv, ahrrr! 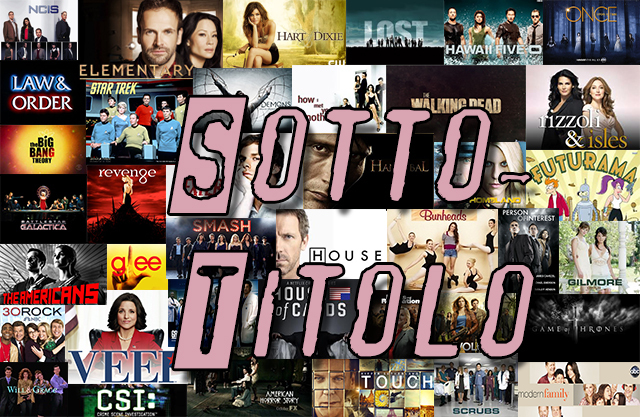 [Commenti] House 8x07 - "Dead & Buried"
[Commenti] House 8x18 - "Body and Soul"
[Commenti] House 5x20 "Simple Explanation"
[Commenti] House 8x12 - "Chase"
SPOSTATO: Tradurrete anche lo special di House??? 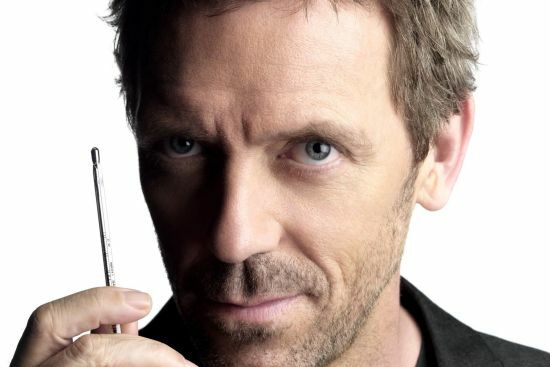 [SONDAGGIO] Come finirà House? NO SPOILER! 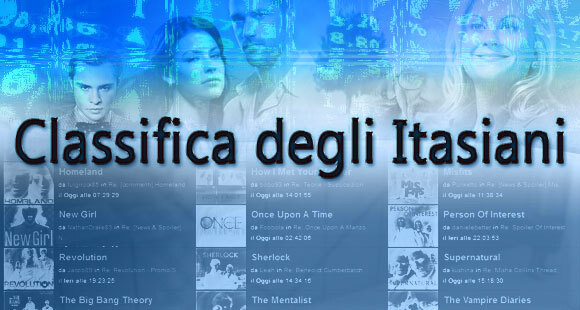 [Commenti] House 8x21 - "Holding On"
[Commenti] House 8x08 - "Perils of Paranoia"
[Commenti] House 8x06 - "Parents"
[Commenti] House 8x05 - "The Confession"
[Commenti] House 8x20 - "Post Mortem"
[Commenti] House 8x19 - "The C-Word"
[Commenti] House 8x04 - "Risky Business"
[Commenti] House 8x03 - "Charity Case"
[Commenti] House 8x02 - "Transplant"